Hippo homeowners insurance excels at meeting the coverage needs of the modern home, but claim turnaround time could be a little better. Hippo is a recent player in property insurance, bursting onto the scene in 2015 and immediately establishing a name for itself. Featuring an impressive array of digital tools and modernized coverages, Hippo is partly responsible for the innovative, tech-focused shift sweeping across the property insurance industry. Hippo may be new, but unlike most young companies, they’re backed by certainty, as policies are underwritten by insurance giants TOPA and Spinnaker (combined $200 billion in assets) and backed by the world’s largest reinsurers, giving Hippo the capital and resources that ensure you’ll be reimbursed if your house or your stuff is damaged. Read on to learn more about Hippo. Which states is Hippo available in? 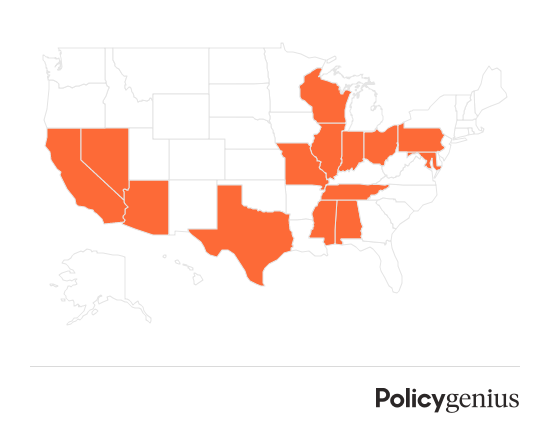 Hippo is available in 14 states as of this review's publishing date, but you should expect that number to grow precipitously in the near future. How much does Hippo cost? Hippo rates are among the best in the industry, especially when you consider all the enhanced coverages available in a standard policy. Below is a sample Hippo Essentials policy for a 97-year-old, 1,500-square foot, single-family home. 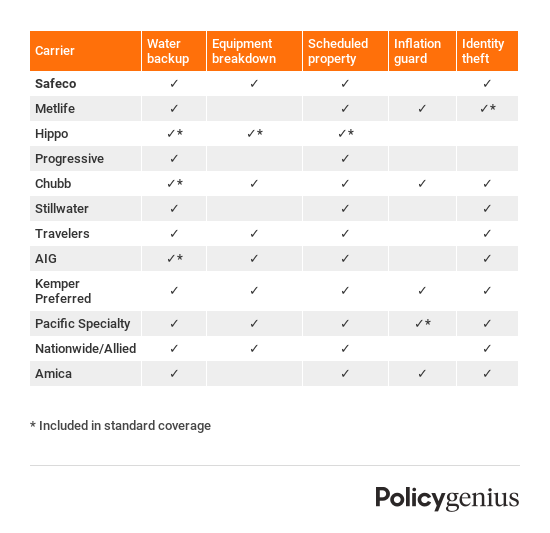 Remember that, in addition to primary coverages, this policy features coverage for equipment breakdown, service lines, domestic workers, home offices, computers, water backup, and jewelry. One of the few things you can't do online with Hippo is file a claim for losses. In fact, if this company is lacking in one area, it's the general lack of clarity for how the claims process actually works. If you want to file a claim with Hippo, you need to dial their claims department indicated on their website. From there, you're assigned a claims advocate who manages your claim from beginning to end. Aside from homeowners insurance, Hippo also offers condo insurance, which protects your condo's structure, all your stuff inside, and any additional liability coverage you need to supplement your HOA's master policy.